The beautiful artificial Anasagar Lake, located to the north of the Ajmer city, was made in 12th century by building a dam across the river Luni, named after the then ruler Anaji Chauhan. This lake was built by Anaji during 1135-1150 AD. 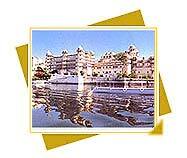 This is the second most important lake among the three lakes in the city of Udaipur. 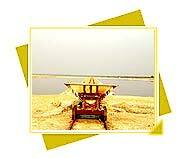 Dug up in the year 1678 by Maharana Jai Singh, the lake was destroyed by flood waters. Later, it was reconstructed by Maharana Fateh Singh. 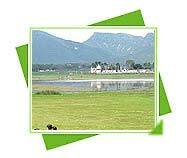 Set amidst the obviously scenic locale of Dungarpur, is the well-known Gaib Sagar Lake. 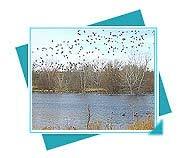 It is the well-known bird paradise, with trees lined on the pathway of the lake. 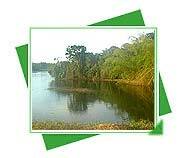 Kailana Lake is very pretty with its placid waters and picturesque surroundings. 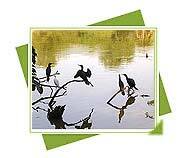 An artificial lake, it serves as an idyllic picnic spot with its fabulous sunsets and rare tranquility and peacefulness. 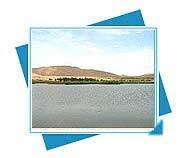 This is yet another salt water lake in the district of Barmer. The lake produces high quality salt. It contains sodium chloride upto a level of 98%. Maharaja Udai Singh did not underestimate the panoramic beauty of Lake Pichola surrounded by beautiful hills when he chose to widen it. 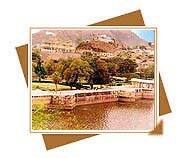 Pushkar Lake is semicircular lake around which there are 52 "Ghats". The max depth of the lake is 10 mts. The lake is a holy place and is known as the king of the "Trithas". Not very far away from Udaipur, on the way to Kumbhalgarh lies a place called Rajasmand. 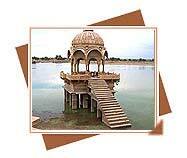 The place is known for its picturesque Rajasmand Lake which was built by Rana Raj Singh in the year 1660 AD. 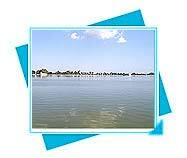 Distinct from sweet water lakes of Rajasthan, this is a saline water lake in the state of Rajasthan. 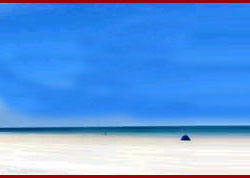 Infact, this is the largest saline water lake in entire India and a major source of salt production in India. Developed by Maharaja Umaid Singh in 1933, the resplendently good-looking Sardar Samand Lake is 60 km from Jodhpur.